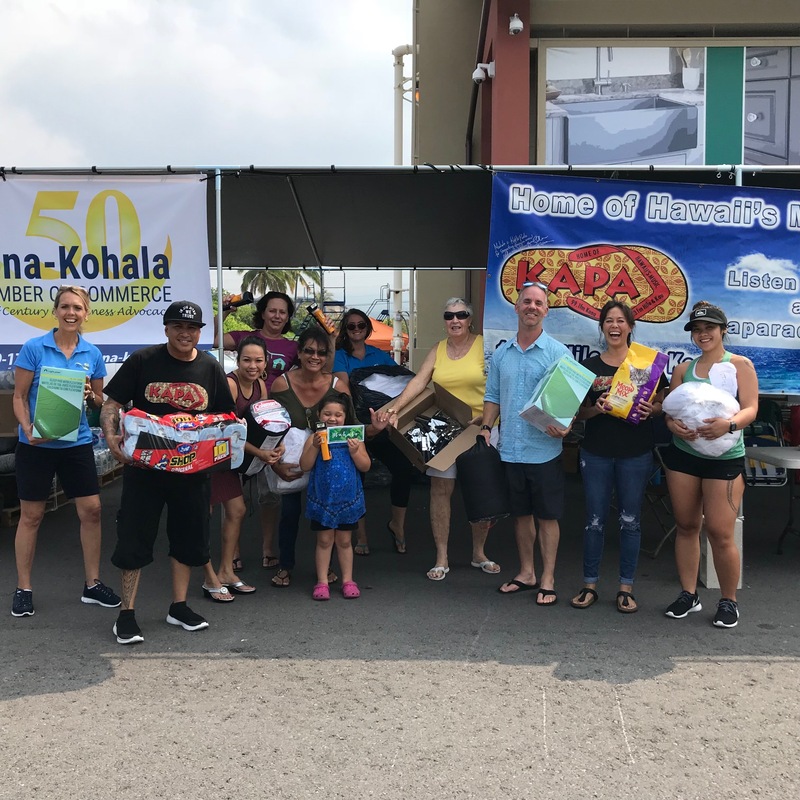 The Kona-Kohala Chamber of Commerce partnered with Pacific Media Group and HPM Building Supply to organize the “Help Us Help Puna” event on Friday, May 25, 2018. HELP US HELP PUNA—The mid-morning volunteers were all smiles as donations kept rolling in throughout the day. Photo includes KKCC Executive Director Wendy Laros, Jaz Yglesias from KAPA FM, Jane Clement from Community Forums, Kimi Hammonds from Windemere, Tara Spiegel from Ke Kai Ola and Shanel Stephens from Pacific Media Group. 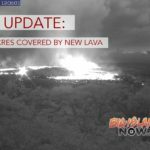 From 6 a.m. to 6 p.m. on Friday, volunteers from the Chamber stood at a table outside of the HPM Building Supply Kona location to collect donations for Puna families that were affected by the Kilauea volcanic eruption. By the end of the day, $7,506 was raised and over 8,500 items were donated. 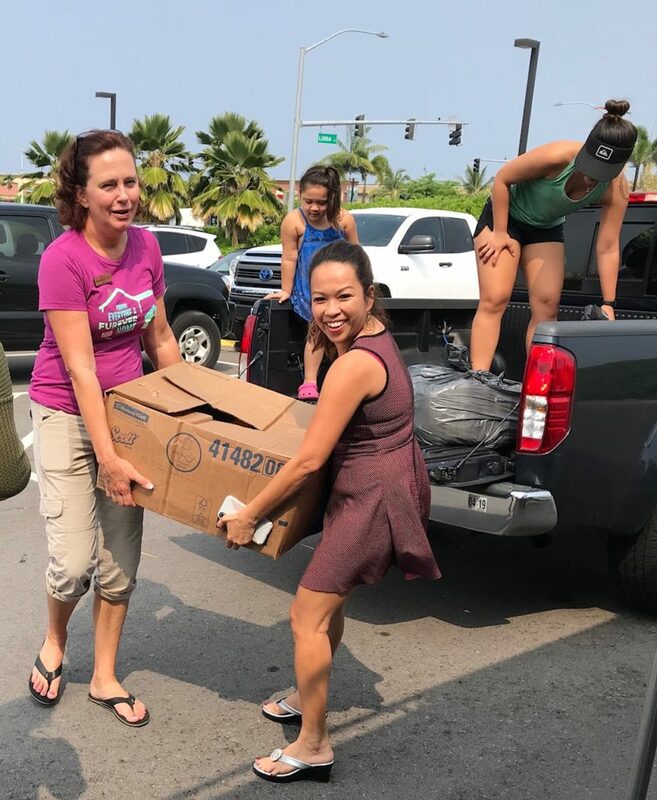 TEAMWORK— Kimi Hammonds from Windemere and Jane Clement from Community Forums work together to help unload donated items from a kind Kona resident’s truck. 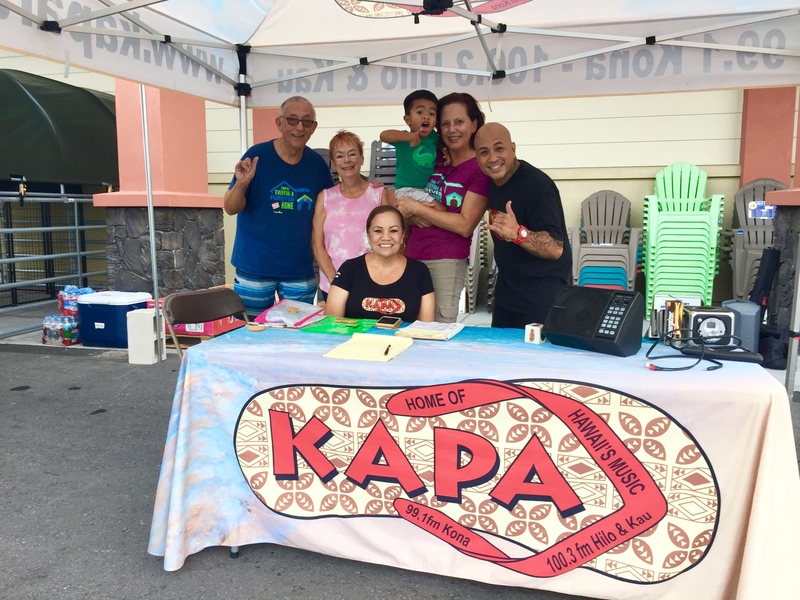 KAPA FM promoted the broadcast all day on their radio station, encouraging listeners to bring items that are most needed by the families. 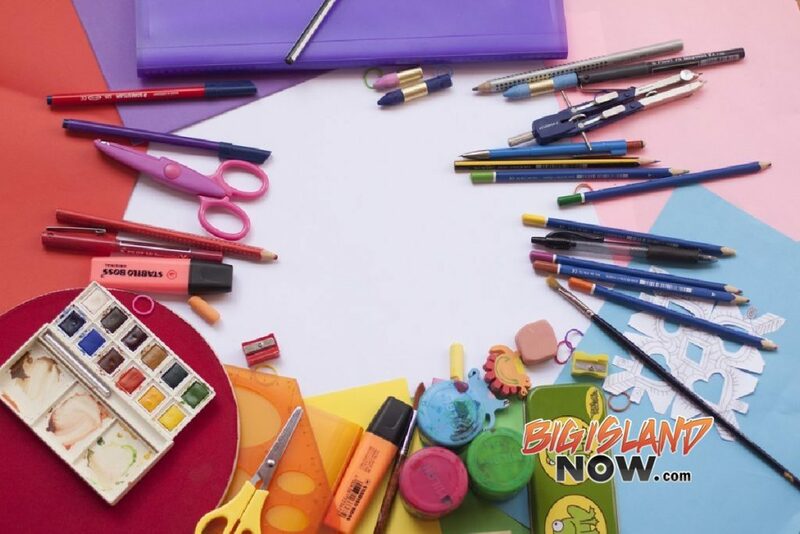 Monetary donations were given to Hawai‘i Island United Way’s Support Puna Drive. 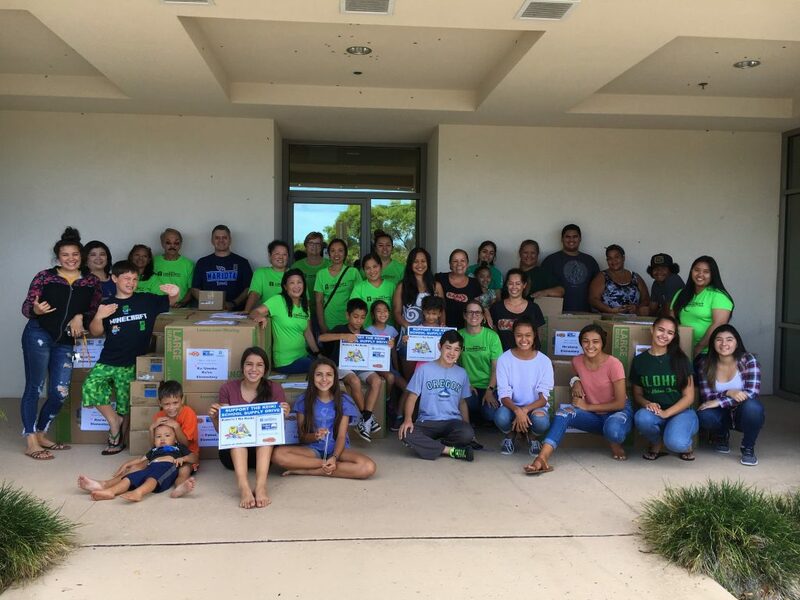 Goods collected were generously delivered by HPM Building Supply to Pu‘uohonua o Puna, a community supply hub and information center for individuals and families affected by the volcanic activity. EARLY RISERS—The morning volunteer crew arrived at HPM at 6am to kick off the day of collecting donations with, from left: Greg Olsen from Windemere, Corin Kelly from Aloha Business Services, Ka‘ea Lyons from KAPA FM, Kimi Hammonds from Windemere and Jaz Yglesias from KAPA FM. 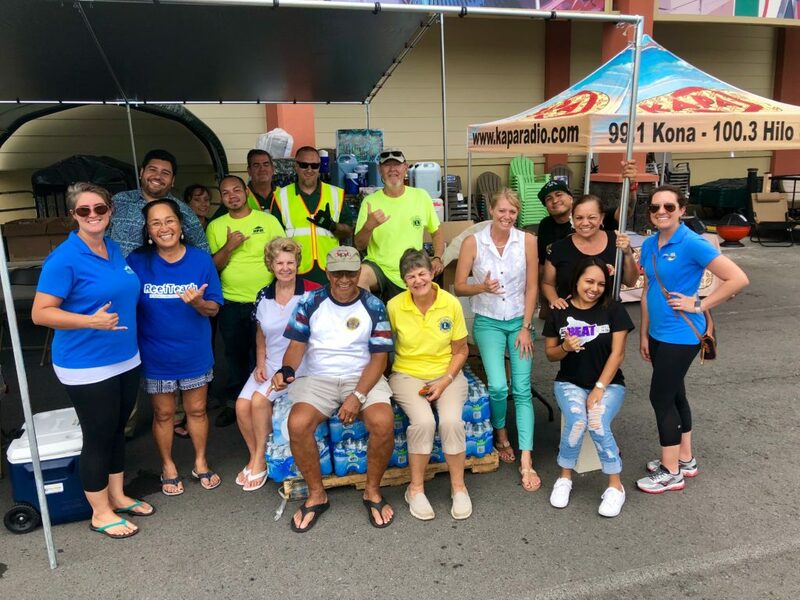 SUCCESSFUL DONATION DRIVE—The crew from HPM, KAPA FM, and the Chamber member volunteers closed out a long day of gracious giving from the Kona community with lots of smiles, hugs and high fives. 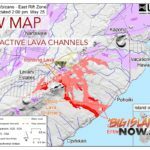 For more info, contact the chamber at (808) 329-1758 or email info@kona-kohala.com.